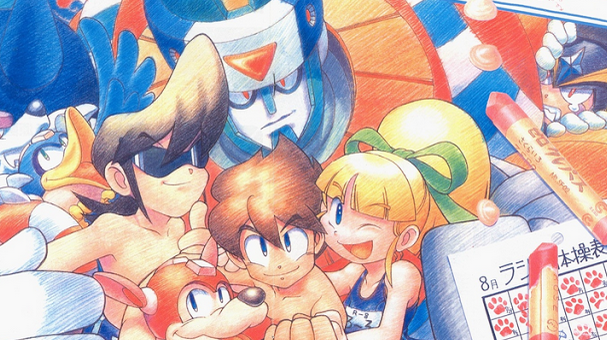 Week two of the PlayStation Summer Sale is here, and with it comes discounts on five PSX Mega Man games. From now until next week, you can grab Mega Man 1-4 and Mega Man 8 for $3.00 each on the North American PlayStation Store. PlayStation Plus members can take an additional 10% off. This is the first time in a very, very long time the Complete Works titles have been on sale. And, since Mega Man Legacy Collection isn't coming to PSVita, now's a good time as any to grab 'em cheap. You can play them on PS3 and PSP, too. Something to think about. Hit up the PlayStation Store for this week's deals.